ZOMBO – Paidha BlackAngels has suspended head coach Muhammed Kiseka over misconduct. This was confirmed by club Chief Executive Officer (CEO), Fred Akena on Wednesday evening. “It is true that the coach Muhammed Kiseka was suspended for a period of six (6) months for misconduct, said Akena. “Management will further convene to discuss the remuneration during his six months on the sidelines. The club has appointed Charles Ssenyange to take care of the head coach’s duties while Kiseka serves his suspension. 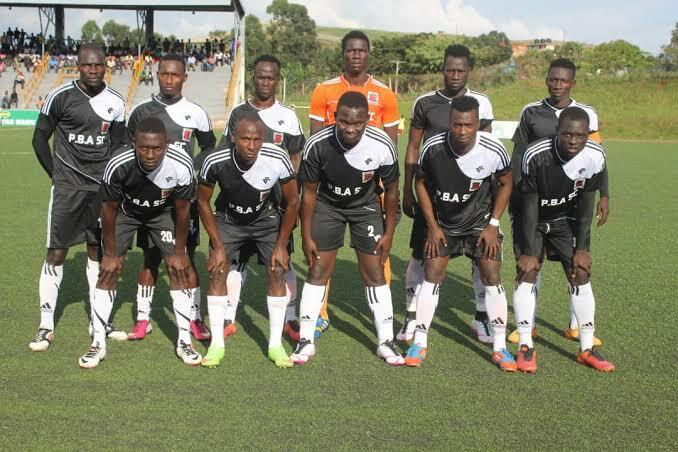 Paidha Black Angels is currently bottom of the Uganda Premier League standings with just one win in 15 matches as they have accumulated 7 points. They host Ndejje University this Friday in Arua as the Bar Okoro stadium awaits to be passed fit to host matches.